Category: Fingerless Gloves, Sale. 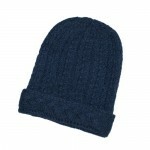 Tags: alpaca, cable pattern, fingerless gloves, navy. 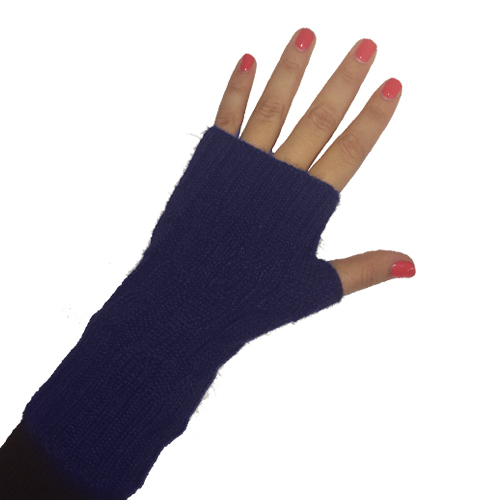 Cable pattern fingerless gloves in navy. Kids and Adult Sizes! Alpaca Order it now and get 20% off.